The French actress Emmanuelle Riva, an Academy Award nominee known for her starring roles in 2012's Amour and 1959’s Hiroshima Mon Amour, died in Paris on Friday after a prolonged battle with cancer. She was 89. 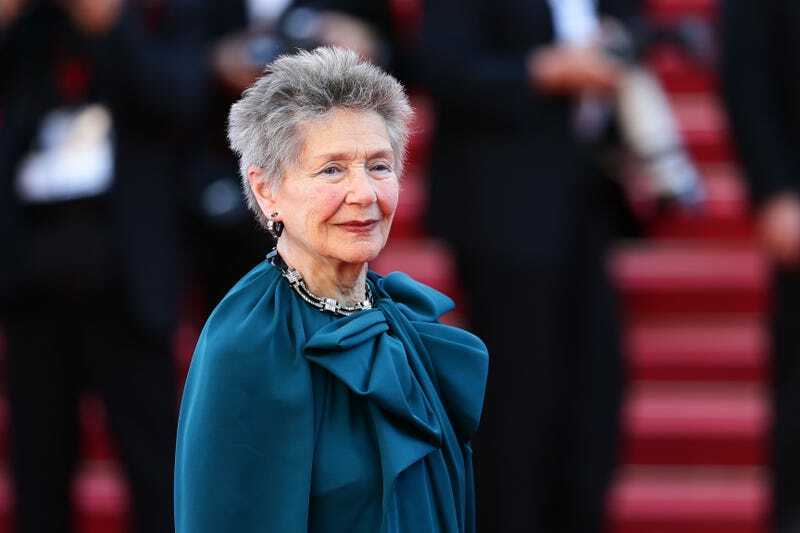 Riva was nominated in 2013 for her role in Amour, an unvarnished look at love, aging and death that I can’t even think about without dissolving into a pulsating lake of tears. Riva portrays Anne Laurent, a retired piano teacher who suffers a series of strokes that summarily rob her of herself. She’s cared for by her husband, played by Jean-Louis Trintignant, and the result is an unflinching look at the quietude of a life at its end. Her Oscar nomination for best actress made her the oldest person up for an award in that category. Though her career spanned 60 years, Riva was also known for one of her earliest works, the 1959 Alain Resnais drama Hiroshima Mon Amour, in which her character engages in an intense, nonlinear dialogue with her erstwhile lover, a Japanese architect. Riva remained busy with acting through 2016, traveling to Iceland to film the movie Alma, which is still in production. She also performed at the Villa Medici in Rome, her agent told the AP. Riva will also appear in the film Paris Pieds Nu, to be released in France in March. Though she appeared in more than 70 features in film, TV and on stage, she was also a published poet, and a series of photos she shot in Hiroshima during the filming of Hiroshima Mon Amour was published in a book in 2008.